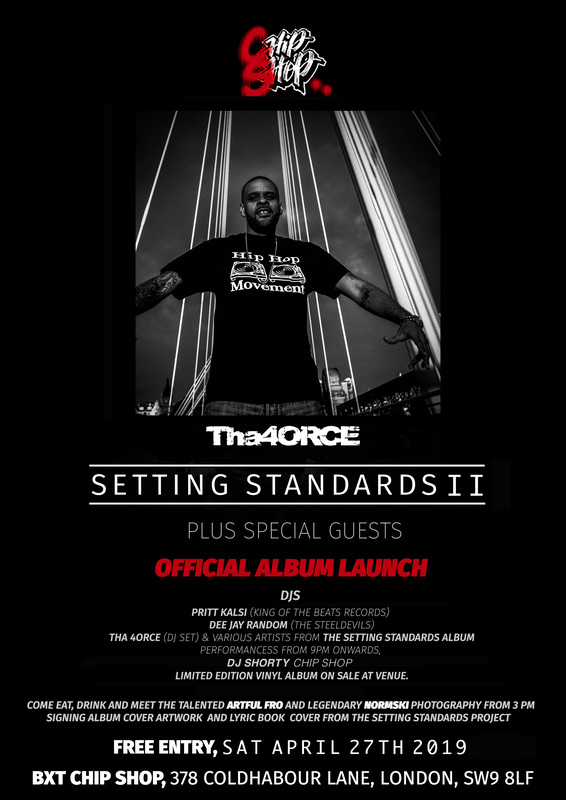 The 4orce and King of the Beats Records return to London’s Chip Shop to premier launch the follow up album to last years release Setting Standards. Setting Standards 2 follows in the footsteps of the first lp featuring many of the UK’s most promising talents. This free event features many of the artists from the LP alongside special guests Normski who provided the photography for the album artwork and ever so delightful Artful fro who once again created and painted the artwork for the lyric book. 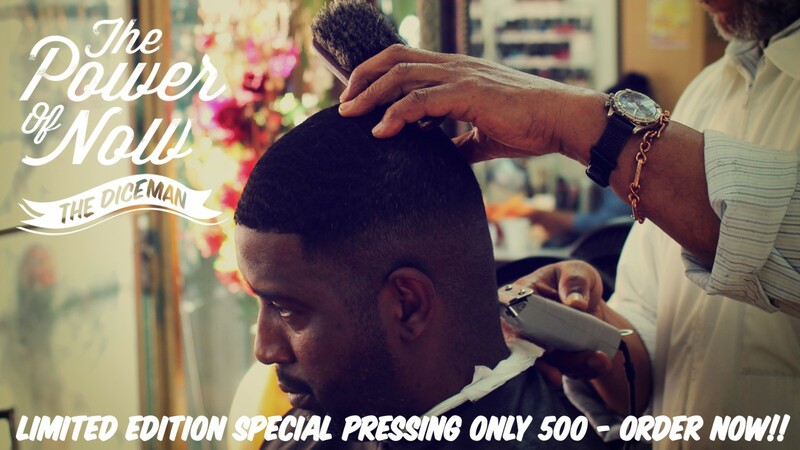 Come join the crew for the event, We will be releasing the vinyl lp at the event. Setting Standards 2 is a limited edition pressing, which comes with a Bonus 45. We will also be selling King of the Beats Release The Power of Now. If you really like to support home grown talent as well as vinyl culture get down to this event. We will be there all day so catch us for a bite to eat and a few drinks. Saturday 27th April. Brixtons Chip Shop. 378 Coldhabour Lane.